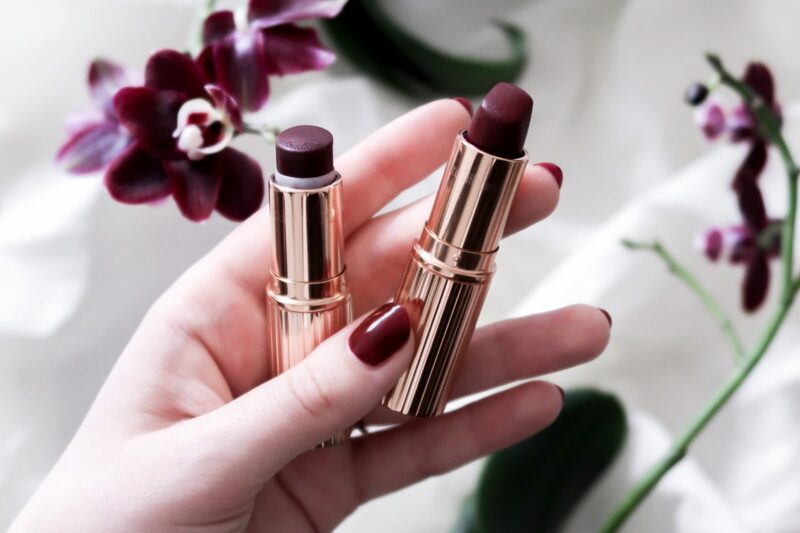 My absolute favorite lipstick just got competition… And I’m not sure if it won! A dark purple is one of the pretties things I know. I love it on my nails, lips, in my home and simply in general. 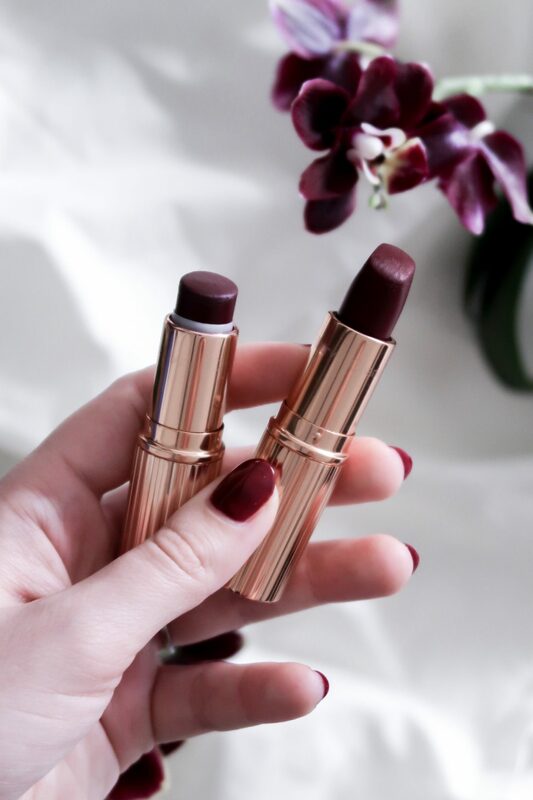 And as I’m sure you know by now my absolute favorite lipstick formula is Charlotte Tilburys Matte Revolution. 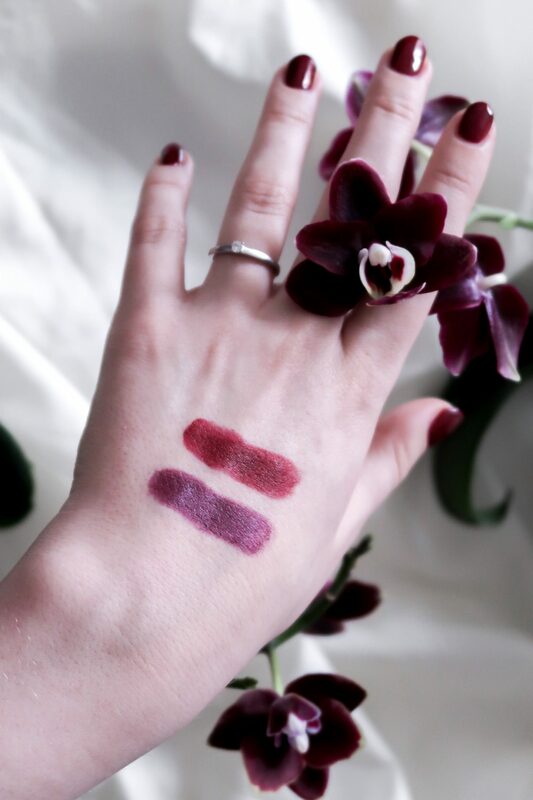 So when my favorite color mixes with my favorite lipstick formula I just have to have it. I first bought the shade Glastonberry which has been on my lips constantly for the last two years. (Look at how little is left!!) 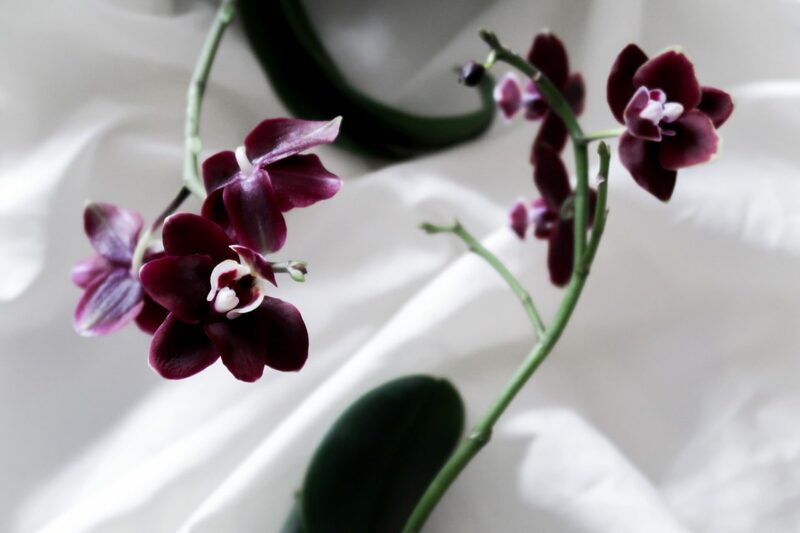 But that was until the shade Opium Noir was created. Even though they look quite a lot different on the hand, when you apply them to the lipst there is not that big of a difference. 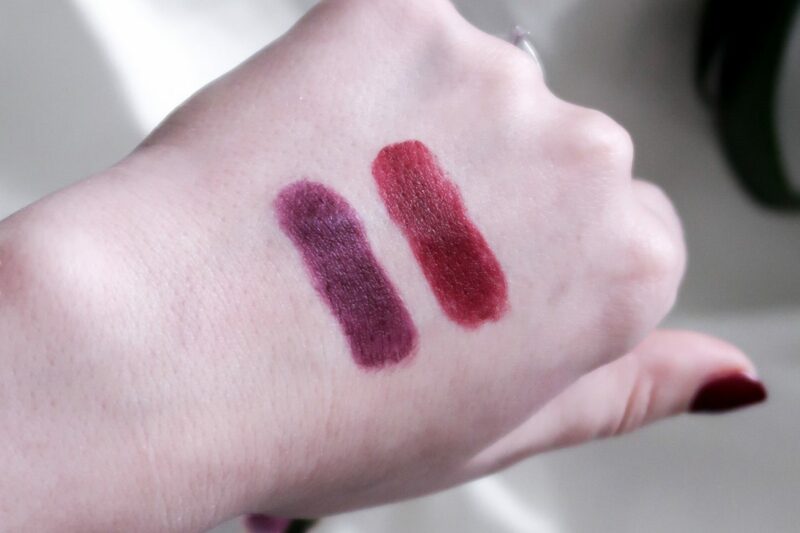 It looks like the same shade but in one more purple/pink tone (Glastonberry) and one more red/brown (Opium Noir). So Glastonberry, I’m sorry to say it but you have been replaced. The reason I prefer Opium Noir is because it’s a bit more classic 20s. Glastonberry is gorgeous but it got a little bit of punk vibe to it. And after watching way to much Peaky Blinders I’m all for that 20s classic look!